Discussion in 'Price Drops, Must-Have Freebies, and Deals' started by shakingsheep, Nov 6, 2014. "Petradise" - a paradise for pets. They can play here, dance here, and find lots of treat here! Friends and family are here too, they will love it! So will you! Come and join us now! *Only on iOS. ------------------------------------------------- Reviews: - AppSpy - " It's adorable, absolutely beautiful and gorgeous! " 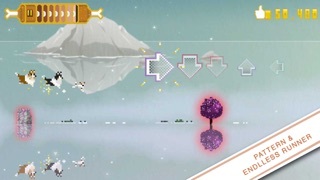 - AppPicker - "Cute and fun, any age group can play and enjoy it! " 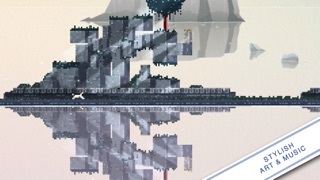 - Dark Square game - "AMAZING artwork! Really loved the whole experience!" - 18touch - "It's a real great music pattern runner! " ------------------------------------------------ Features: - Beautiful music created by Korean musicians Jin Choi. 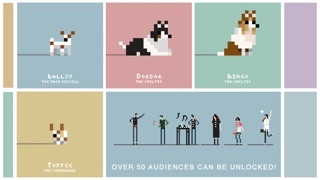 - Over 50 audiences/ fans to unlock including human, dogs, heroes...etc; - More pets and contents in the future updates; - It's FREE! 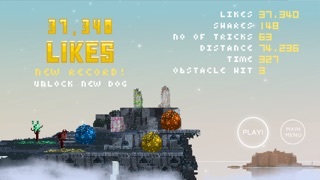 ------------------------------------------------ ***** Dedicate this game to my dogs, Ballsy, Dordor and Bingo, and lovely pets of everyone. 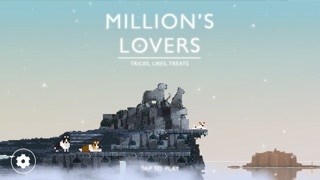 ***** *( Reviewed on "Million's Lovers", the previous game title of "Petradise") *Inspired by "Superbrothers: Sword & Sworcery" beautiful pixel art, we bring this art style into a runner game. *Everything in game are programmed, composed and painted by a team of three, it is original and hope you enjoy the experience. It is now half price for a limited time! Give that a try!